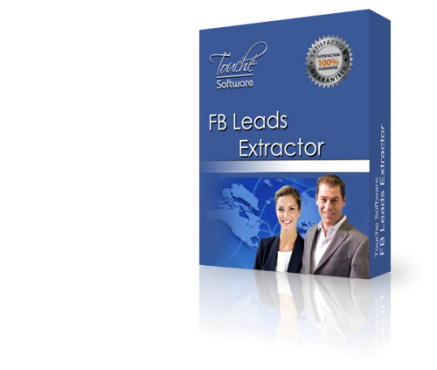 Local Business Extractor is a tool that gets data from more than 200 local markets in all world and extracts important information like business name, address, phone number and email. 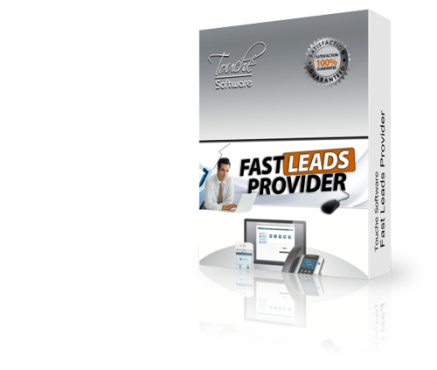 Fast Leads Provider is a NEW software that searches in the most popular “white pages” directories and extracts important information like business name, address, phone number and emails. 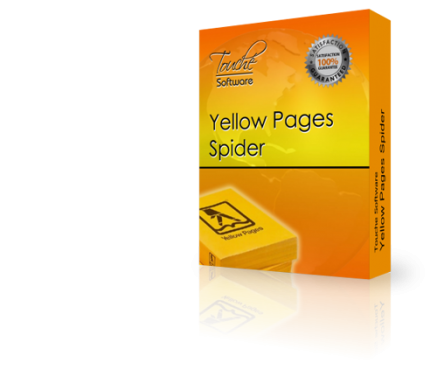 In some directories you can also extract personal data to give you access to thousands of leads in your target location!